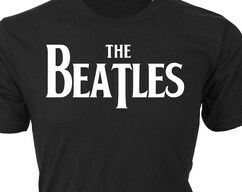 I Play Soccer. What's Your Superpower? 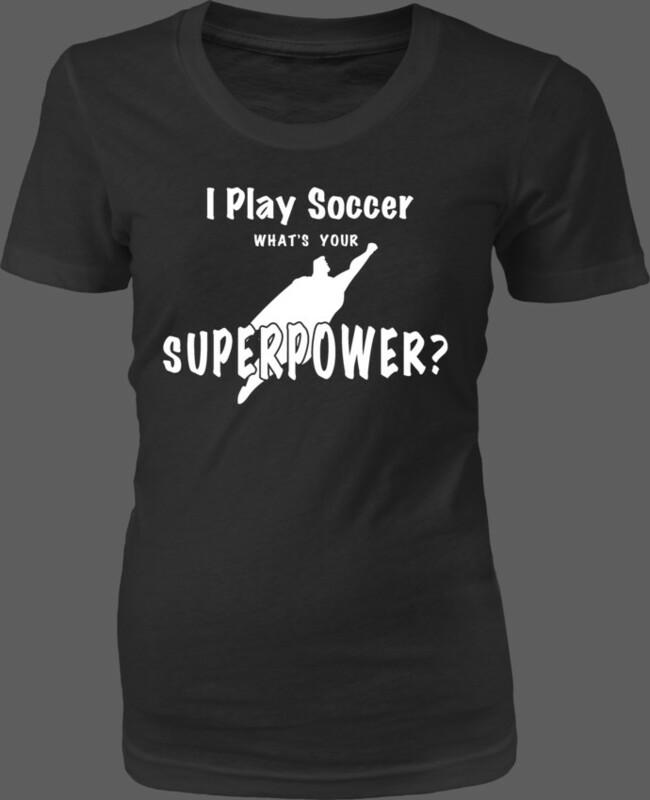 — Text with Superman silhouette graphic — Custom t-shirt makes a great gift the soccer or football player in your life. 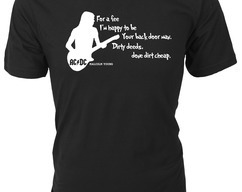 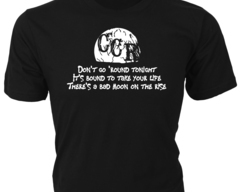 'Dirty Deeds, Done Dirt Cheap...' AC/DC lyrics with Malcolm Young silhouette on Custom T-Shirt makes a great gift for Classic Rock fans!